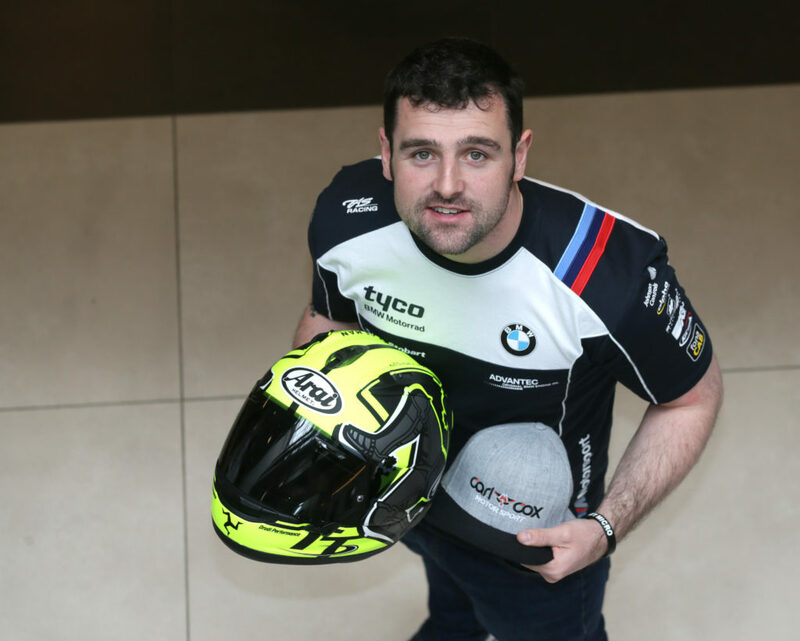 THE EASTER eggs have been in the shops for weeks, WSBK and MotoGP have kicked off, and it’s just about warm enough to get out with vented leathers on (in the south-east at least…) So the TT will be upon us before we know it – and the Manx government held a massive star-studded event launch in Douglas. It was a chance for the press (us! 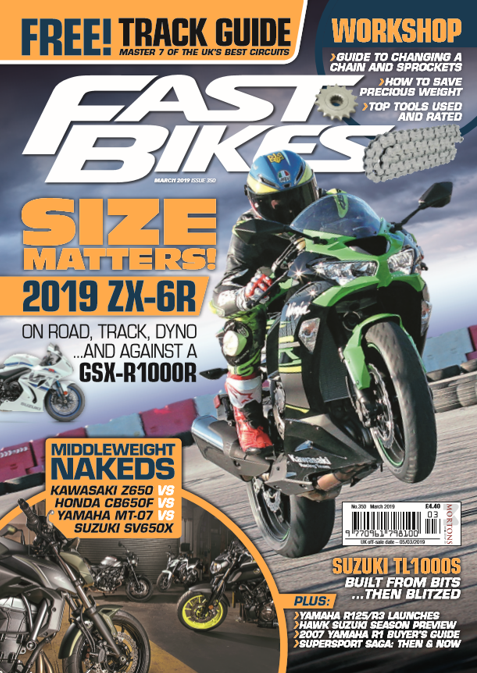 ), and the locals to see what’s planned for 2019 – and it looks set to be a cracking TT. 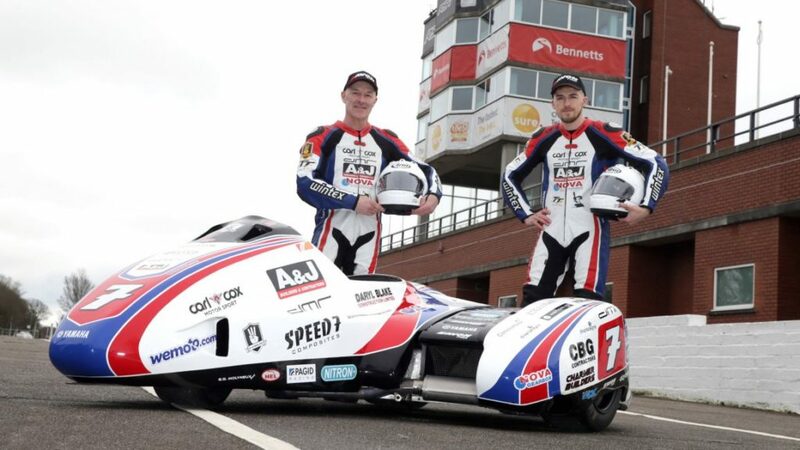 Hutchinson is with Honda of course, riding the Fireblade alongside new team mate Dave ‘Davo’ Johnson. 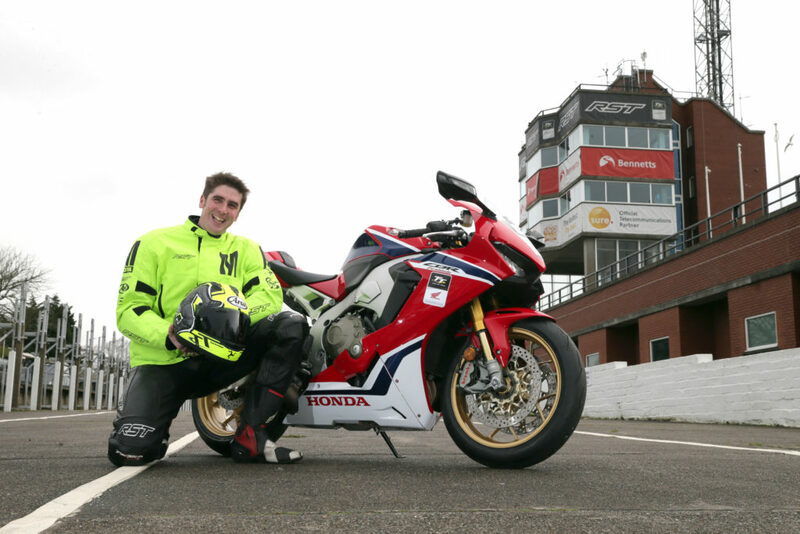 Manxman Conor Cummins is also on a ‘blade, riding the Padgetts Milenco machine. 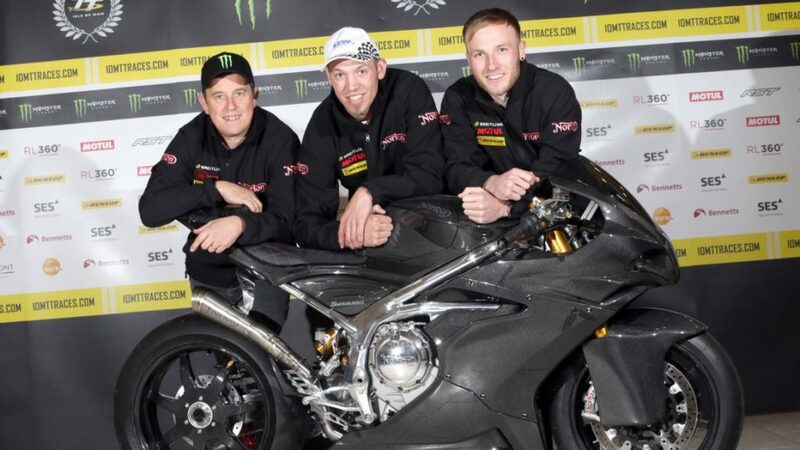 Meanwhile, lap record holder and all-round top man Peter Hickman is on the new 2019 BMW S1000RR, with the Smiths team. 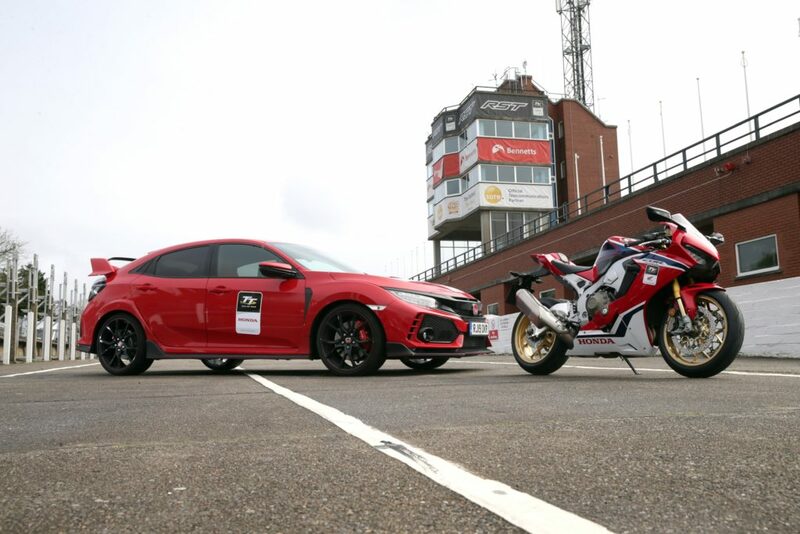 Alongside the race announcements, Honda has renewed its car and bike sponsorship, so the travelling marshals and medics will be whizzing about the Rock on Fireblade SPs and in Civic Type R cars. 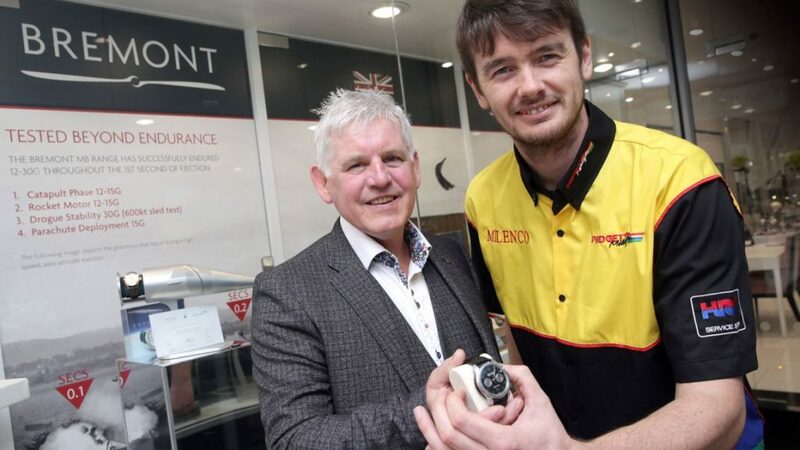 British watch firm Bremont is the new official timekeeper for the races, and will no doubt be handing out flash timepieces to the race winners too. 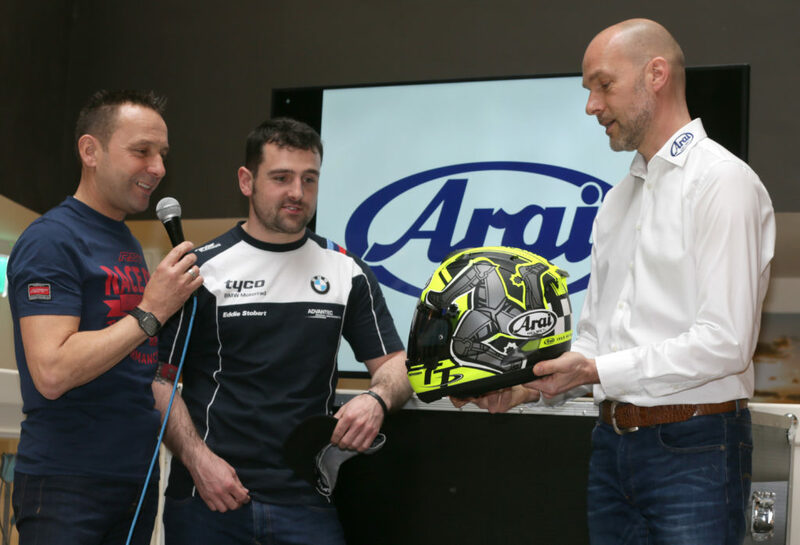 And long-time TT partner Arai helmets has released its special limited edition lid for the 2019 event – 12 years since it made the first one to celebrate the 1907-2007 centenary event. 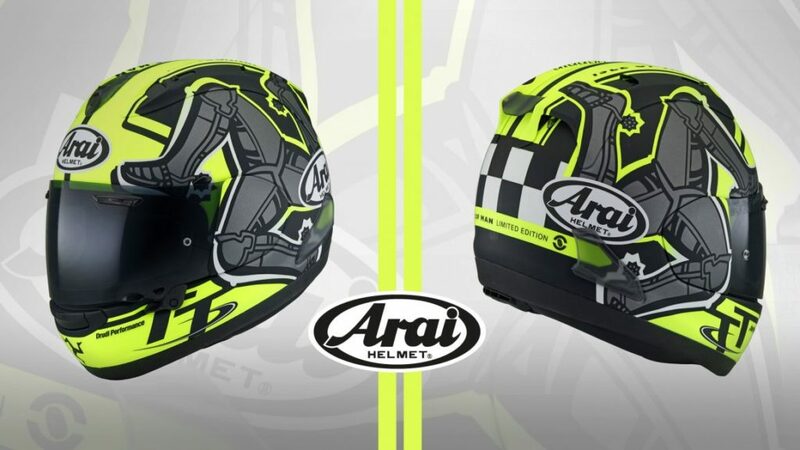 Based on the top-spec RX-7V race lid, with a sweet fluoro paint job by Aldo Drudi, it’s a limited edition essential for collectors and TT fans for sure. 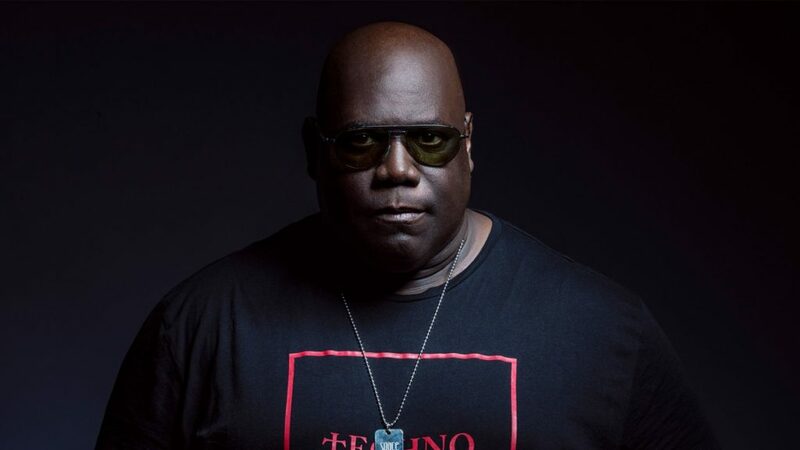 Finally, DJ emperor and all-round top bloke Carl Cox will be headlining the closing party at the TT. The legendary DJ and massive race fan will play his breathtaking set in the VIP Hospitality Unit on the evening of Senior Race day – Friday 7th June 2019.